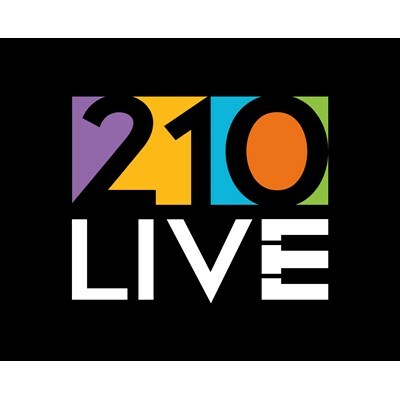 210 Live is Chicagoland's Premier Live Music Venue located at 210 Green Bay Road Highwood, IL. We have Live music 5 nights a week Wed-Sun. We open at 5PM! It's a fun place for all ages. Come visit our music loving family!